Hi! 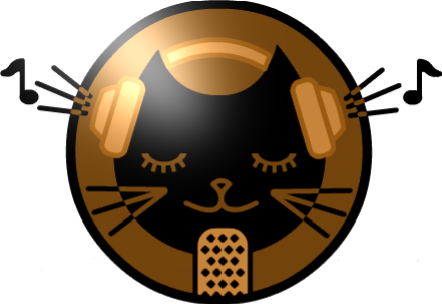 Welcome to the Japan Indies.com/JIN Radio guestbook. Here you can make comments about the site or the shows we have online. Music artists and fans will also be able to interact with one another as a supportive community. Please use and have fun!